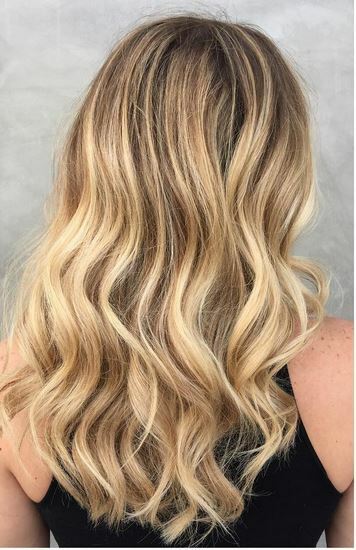 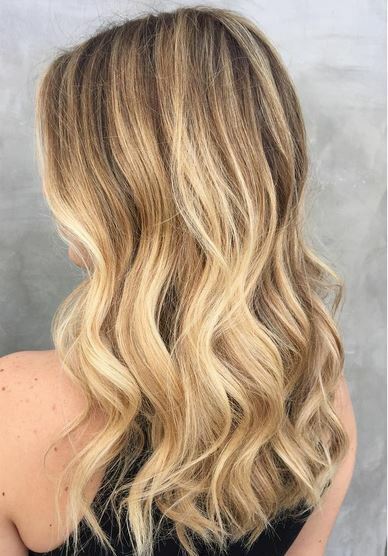 A hair color to keep you dark blondes ‘warm’ during the winter season. 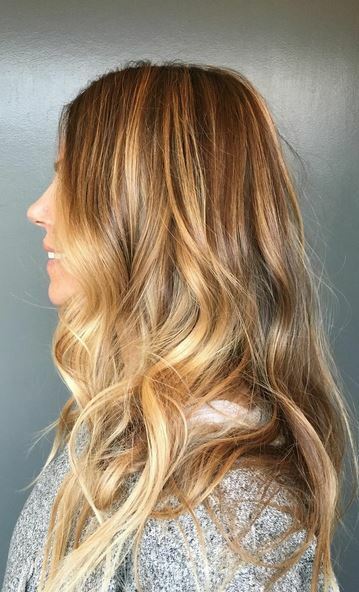 Honey Bronde – the hair color of 2016. 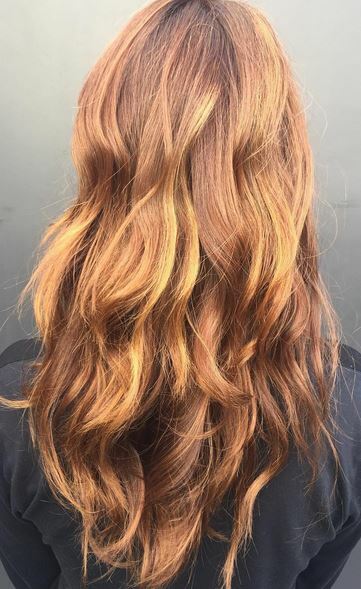 Amazing mix of coppery red, orange, and yellow tones to get this amazing color. 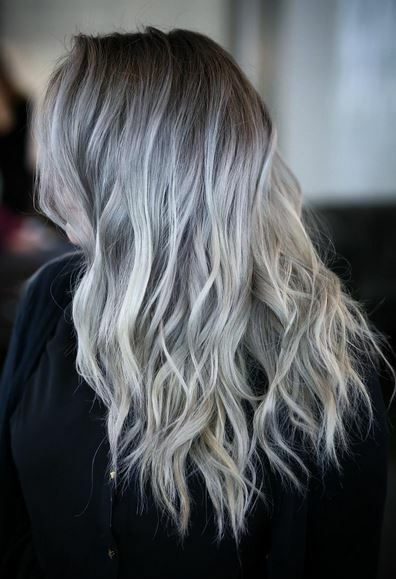 Curated by master colorist Amanda George.